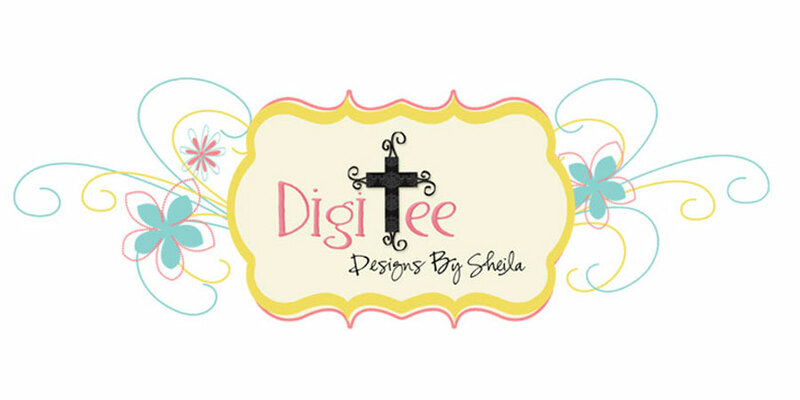 DigiTee Designs By Sheila: At The Fair September 2014 Blog Train Freebie!! 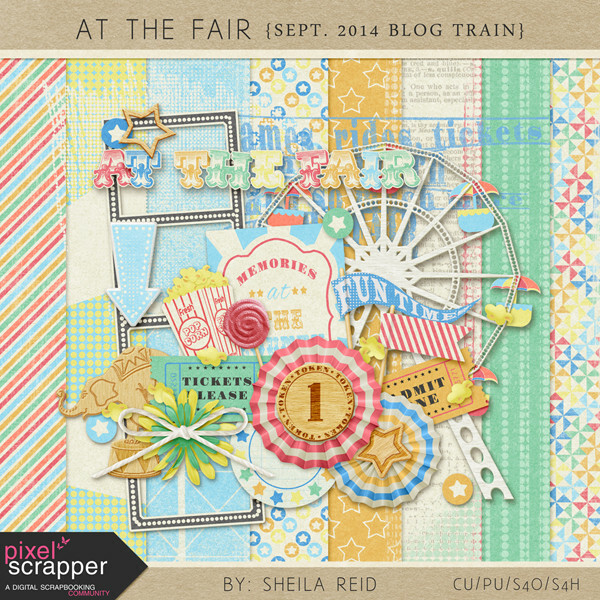 At The Fair September 2014 Blog Train Freebie!! 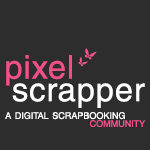 Its that time for another fabulous blog train at Pixel Scrapper!! This time, the theme is "At The Fair"!! The color palette was a challenge for me, but turned out to still work in the end...it's cute! And as usual, we had quite a turn out of designers who participated in this, so, there is a lot, and its super awesome!! So STEP RIGHT UP and enjoy all the parts to this super fun blog train!!! thanks, these are beautiful, I always love your work! thank you so much! It is such a cute kit! Gracias hermana en el señor. Lovely! Especially the papers - thank you for sharing! Love it - every piece!! Thank you! Thank-you so many different ideas of what a theme is 'about' I love it. Fabulous, thank you so much ! Thank you! I love that frame strip! Gorgeous kit!! Great colors!!! Love the elephant!! The ferris wheel is so cute!!! The papers are wonderful!!! 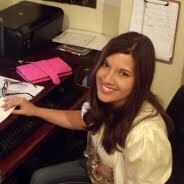 Thank you so much for sharing!!!! Of course, I see this right after I scrap a layout about a September fair!